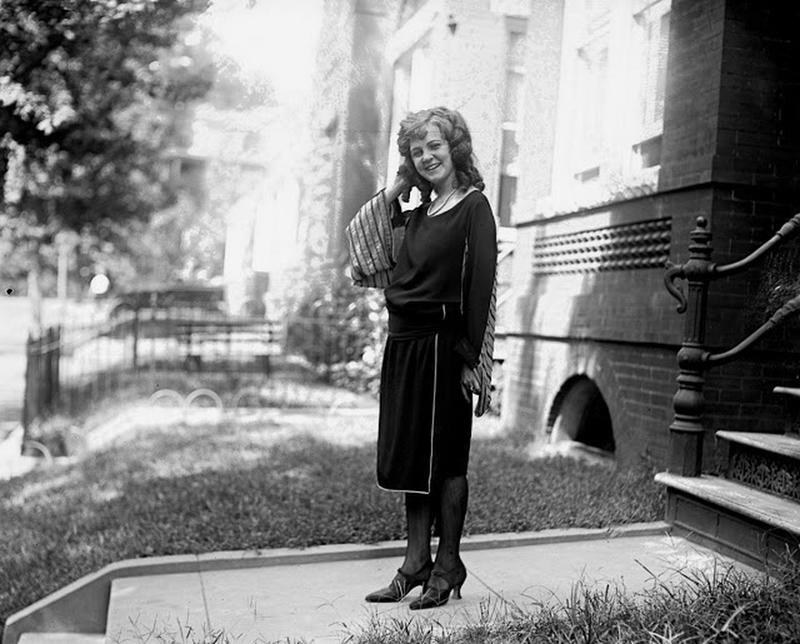 In 1921, Margaret Gorman was a rising junior at Western High School (now the Duke Ellington School of Arts) when her photo was entered into a Washington Herald city popularity contest. 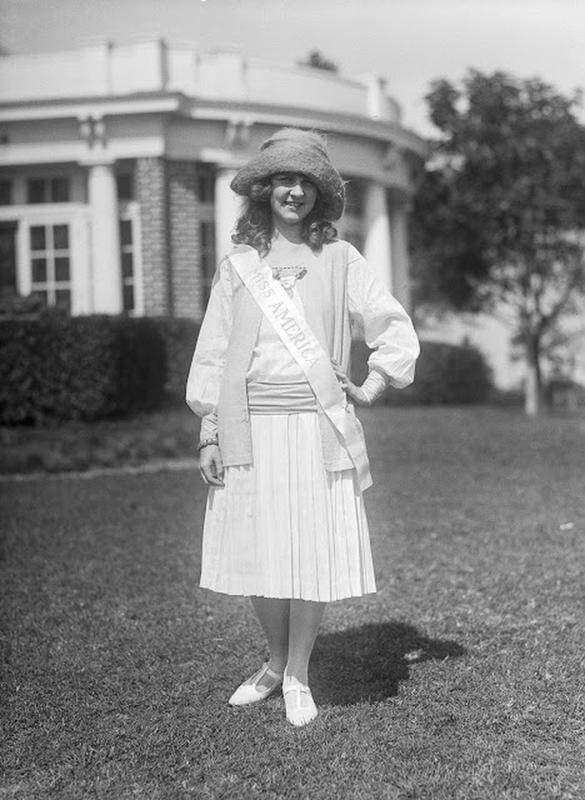 She was chosen as one of six finalists and ultimately won the prize to become the first Miss Washington, D.C., the prize for which was a trip to Atlantic City as an honored guest of the Second Annual Atlantic City Pageant. 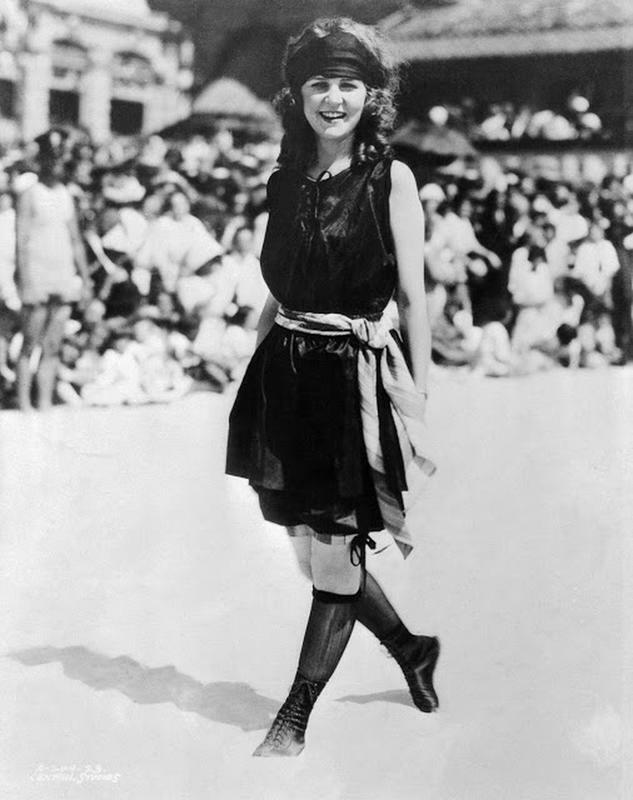 She was the crowd favorite, winning the title of “Inter-City Beauty” and “The Most Beautiful Bathing Girl in America,” both horribly awkward pageant titles.Her victory was big news back in Washington, making all the newspapers. 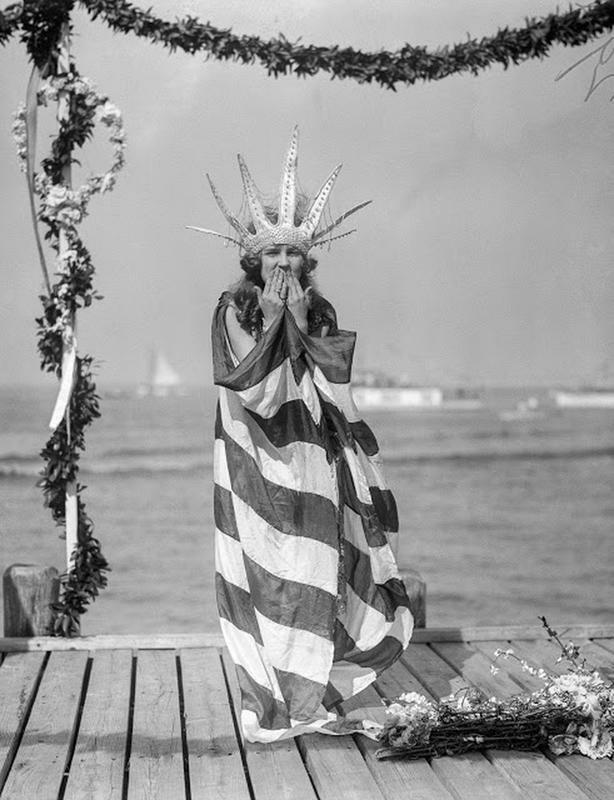 Sept. 7, 1922 - Margaret Gorman, the newly crowned Miss America, awaits the arrival of Neptune in her royal robes at the opening of the Atlantic City Beauty Pageant. 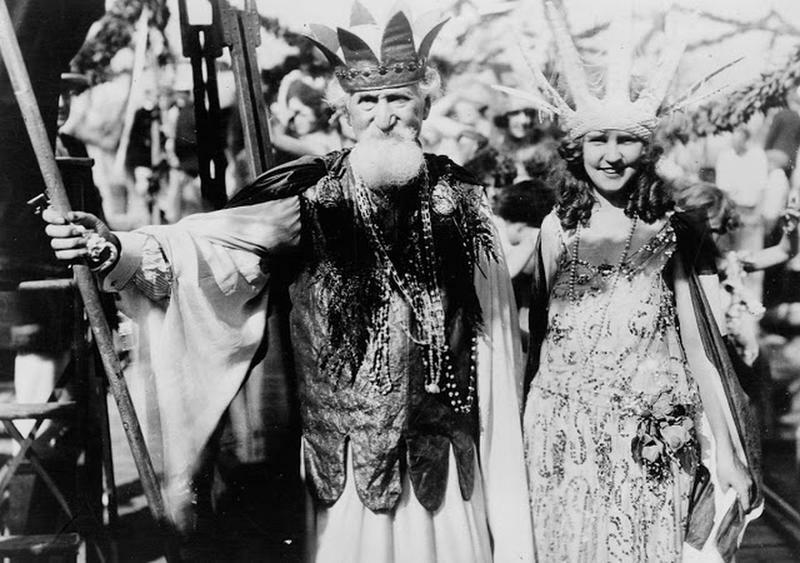 Atlantic City Mayor Edward L. Bader hands the key to the city to the newly crowned Miss America. 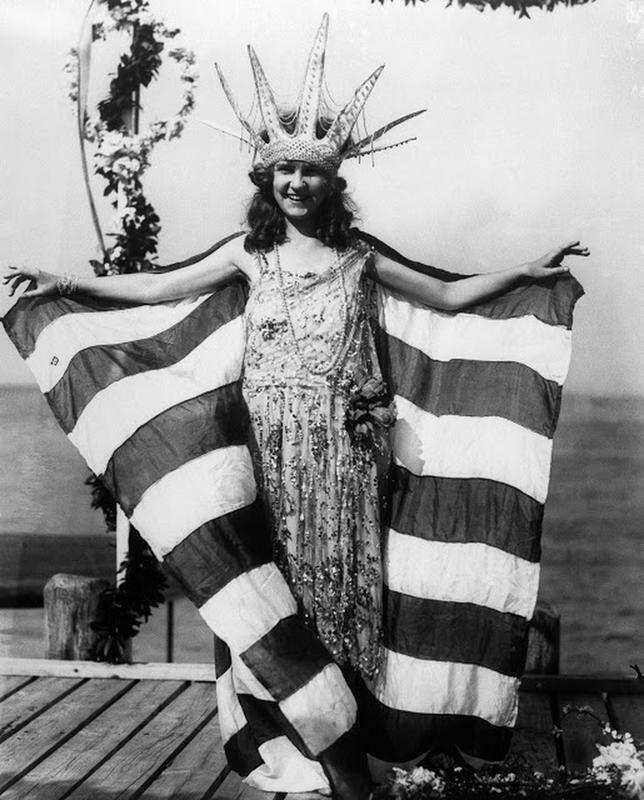 Gorman shares the key to the city with Hudson Maxim, playing "Neptune" at the Atlantic City Beauty Pageant. 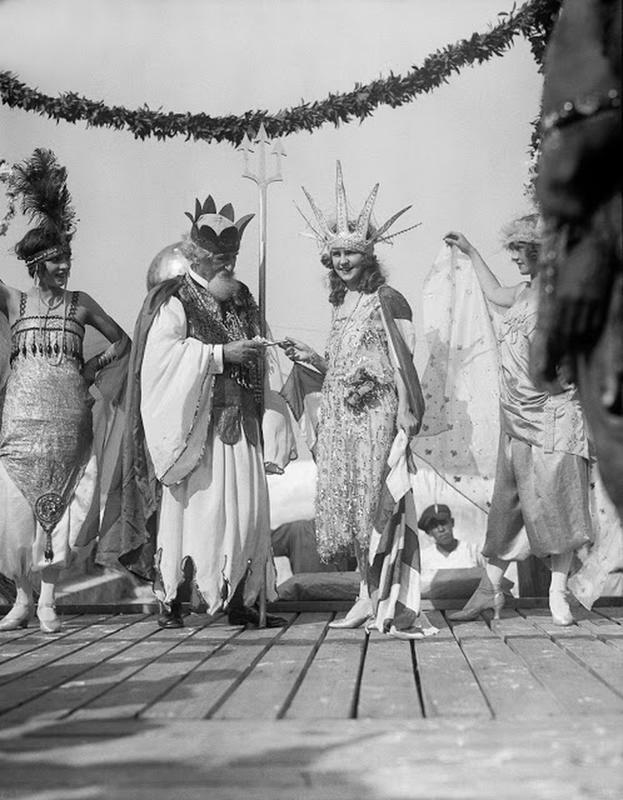 Gorman tours the Atlantic City Carnival with Hudson Maxim as Neptune. 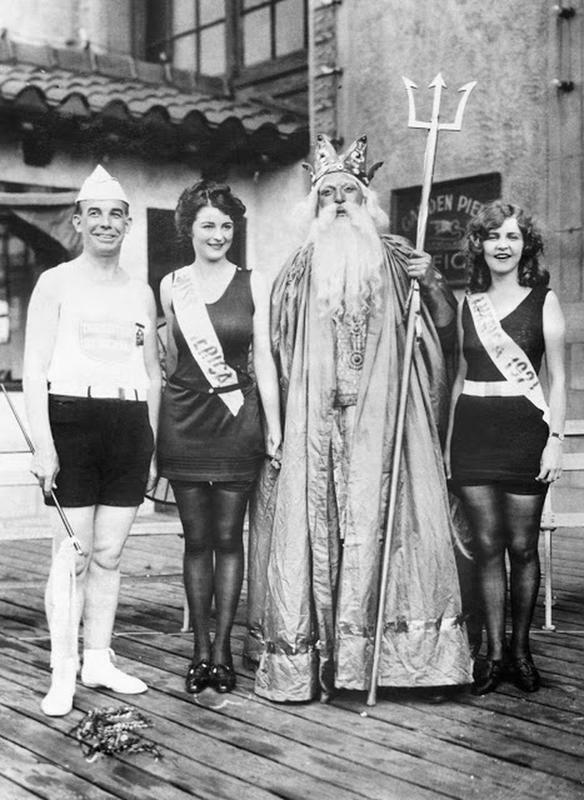 Gorman, far right, poses with Neptune, pageant director Armand T. Nichols, and her successor, 1922 Miss America Mary Campbell. 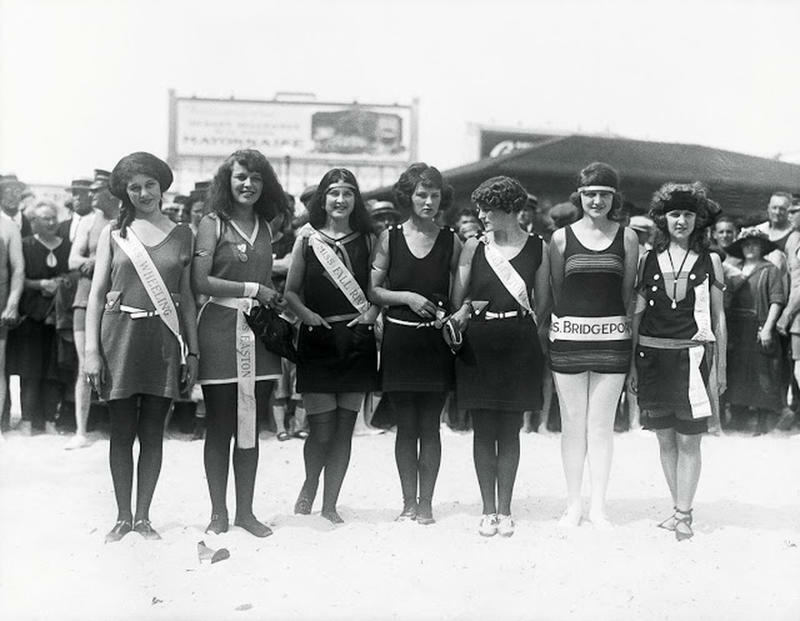 Gorman, far right, poses in swimwear, with Mary Dague as "Miss Wheeling," Dorothy Haupt as "Miss Easton," Helen Lynch as "Miss Fall River," Ellen E. Sherr as "Miss Allentown," and Paula E. Spoettle as "Miss Bridgeport." 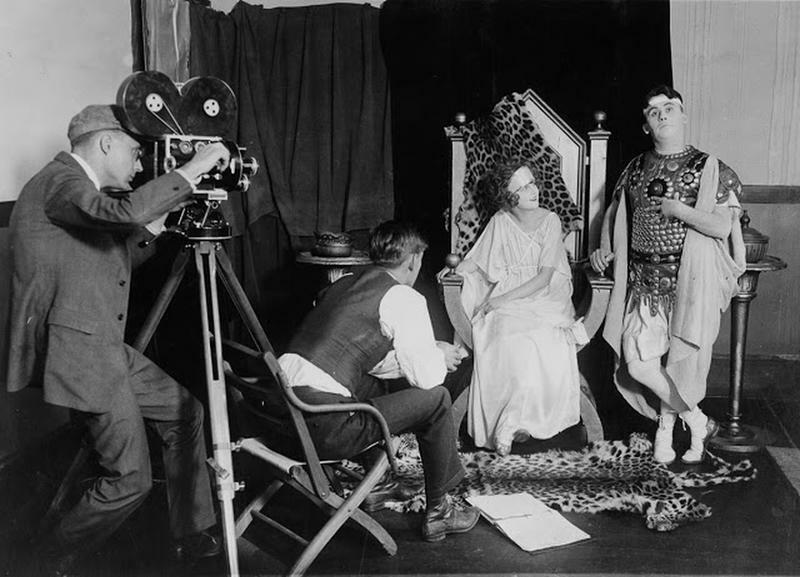 Playing opposite Stephen Fegan, Gorman performs in a burlesque film on the burning of Rome by the Washington Producing Company. 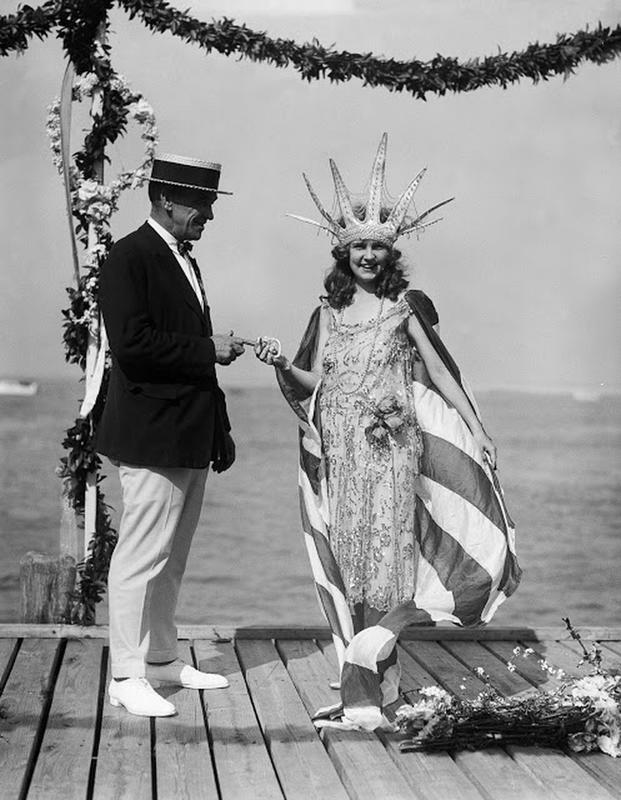 Gorman presents the wooden loving-cup to "Miss" Alexandria Sylvan Oppenheimer, winner of the Advertising Club's "beauty" contest. She is flanked by "Miss Congress Heights" Allan De Ford, "Miss” Georgetown Sidney Selinger and "Miss Four-and-a-Half Street" Paul Heller. 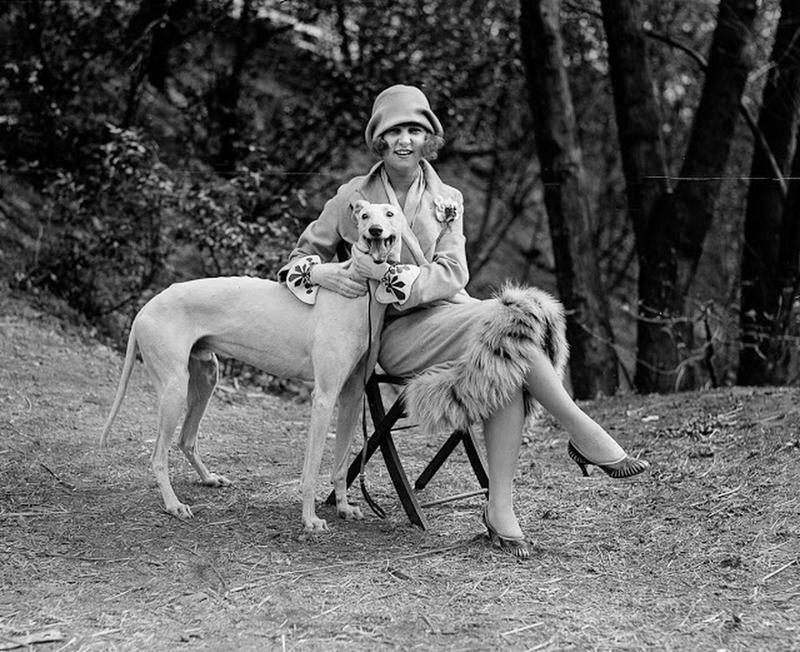 Gorman poses with "Long Goodie." 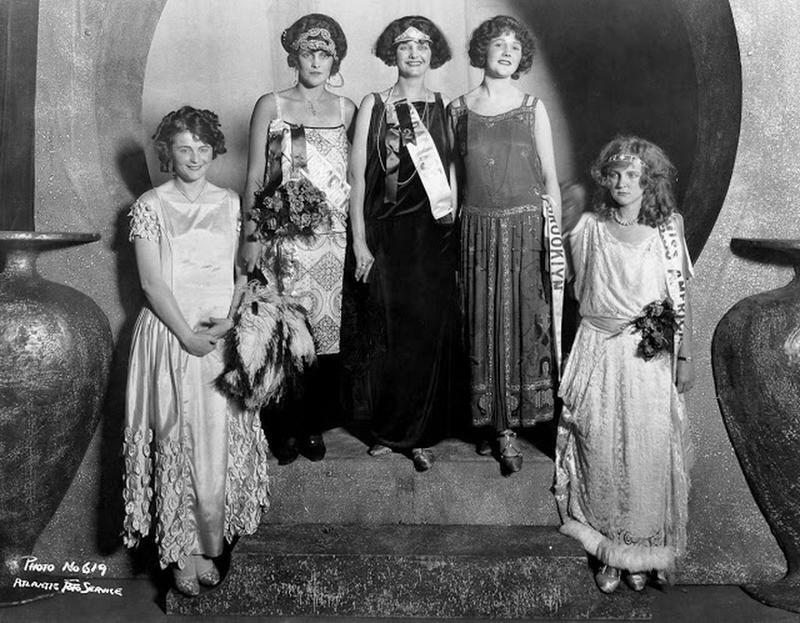 Gorman, far right, stands with other Miss America contestants. 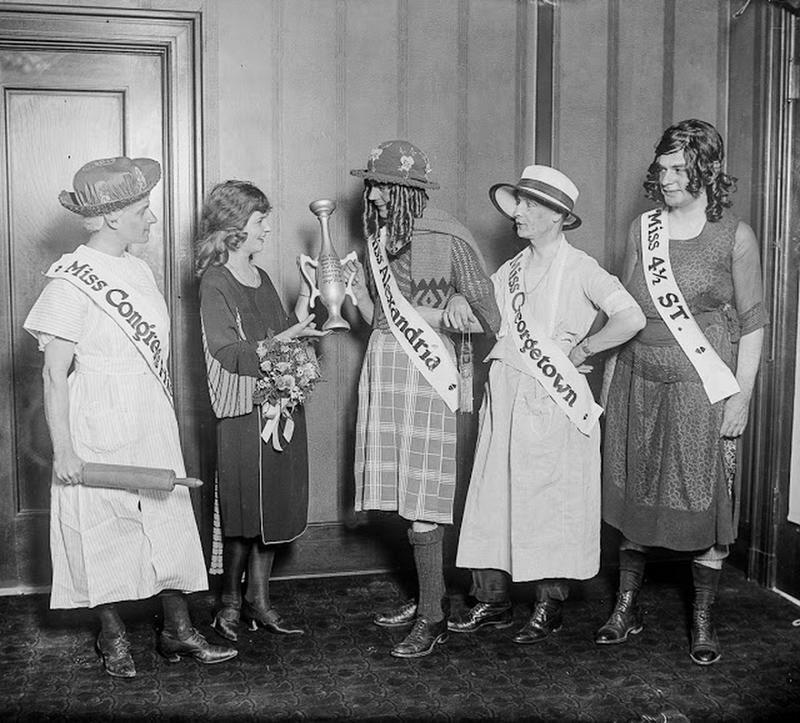 Mary Campbell, far left, won the title for the second consecutive year.